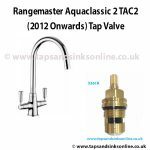 Tap dripping where the spout meets the base of the Tap? 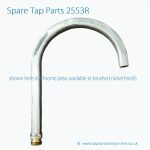 Here is our Guide : How to change a Kitchen Tap O Ring Kit.. 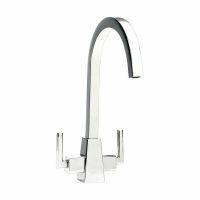 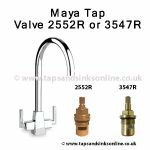 If your Kitchen Tap is dripping from the Spout then you might need to replace your Maya Kitchen Tap Valve. 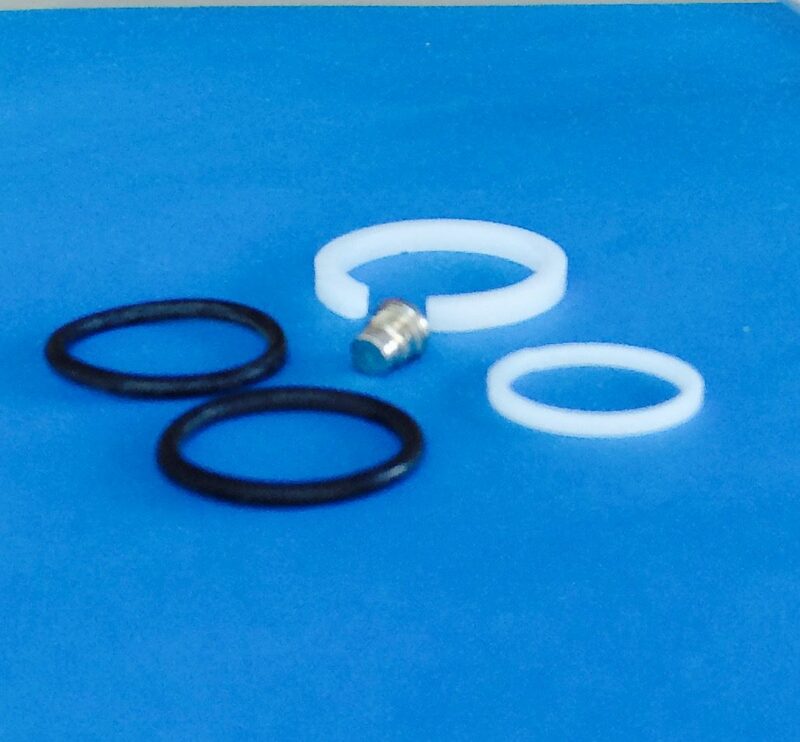 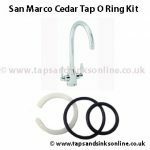 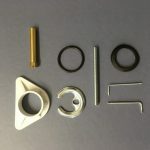 This Kitchen Tap Spare Part O Ring kit contains two white plastic rings, two black seal rings and a grub screw for your Spout.